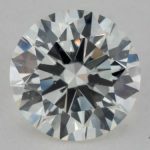 I am in the market for a 1.5 carat round diamond. 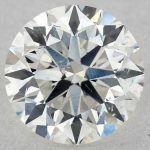 Besides the usual 4C’s issues my girlfriend is insisting that we purchase an “Ethical Diamond”. 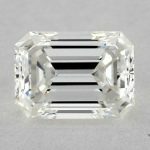 She is very concerned that the diamond not in any way be a conflict diamond. After much research I found 2 companies that seem to specialize in this Brilliant Earth and Green Karat. Are you familiar with these companies? 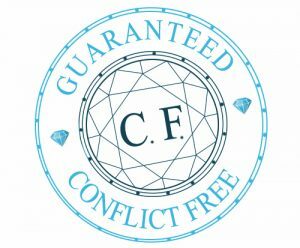 Can they both be trusted that the diamonds are in fact conflict free? Can you recommend any other sites I can look at? I really appreciate your site and all the amazing content on it. I appreciate your writing in and very happy that you enjoy the site. Your question is a great one. Before answering let me tell you that I am not a big fan of buying “Ethical Diamonds” from retailers who specialize in this – in my opinion (and this is just my opinion…) this is a form of Greenwashing that really isn’t necessary. You can read more about this topic on the page I put up here. I got into a lot of details about the Kimberly Process and the issues surrounding conflict (or blood) diamonds in general. I really think you will find it informative. 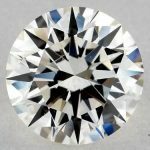 As for the 2 retailers you mention – Brilliant Earth and Green Karat (Update: Green Karat is out of business) – both are very reputable and reliable online Jewelers. In terms of trusting either of them you shouldn’t have any worries. 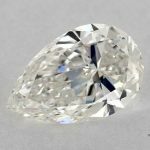 On the other hand, again, please read again my page about conflict diamonds (linked up here) and really understand the issues. 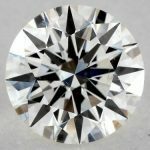 I would strongly recommend that you look over the James Allen conflict-free diamond policy and then compare pricing between Brilliant Earth, Green Karat and James Allen – my guess is that for a typical 1.5 carat H-SI1 diamond you will be looking at a %25-%35 savings at James Allen for a diamond that is just as “ethical” as the others.